Preface. Introduction. 1. 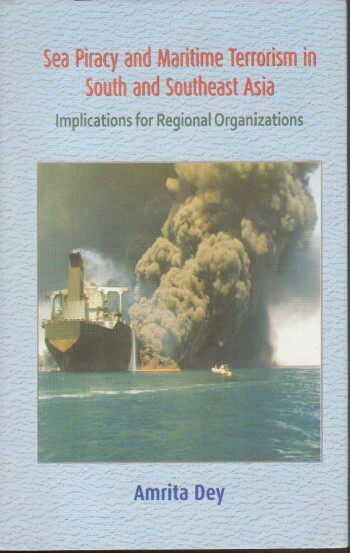 Analyzing sea piracy and maritime terrorism within the non-traditional security paradigm in South and Southeast Asia. 2. Regional cooperation to combat sea piracy and maritime terrorism in South and Southeast Asia: examining the role of multilateralism in Asia. 3. Extra-regional powers-role of USA, Japan, China and EU in arresting sea piracy and maritime terrorism. 4. India's role in maritime cooperation in Southeast Asia. Conclusion. General Bibliography.